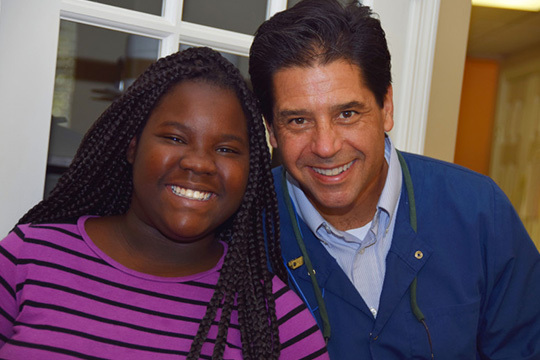 Getting involved in the neighborhood around us is a very important part of Indigo Dental’s mission, which is why we regularly partner with local organizations and good causes in order to create even more smiles! Below, you can read about some of our most recent contributions to the community. If you have an event coming up that you think our team would be interested in, don’t hesitate to contact us here in Daytona Beach, FL. 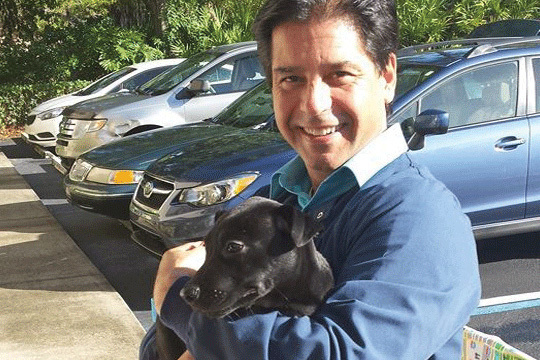 Indigo Dental and Sophie’s Circle Dog Rescue have teamed up to help pups in need. 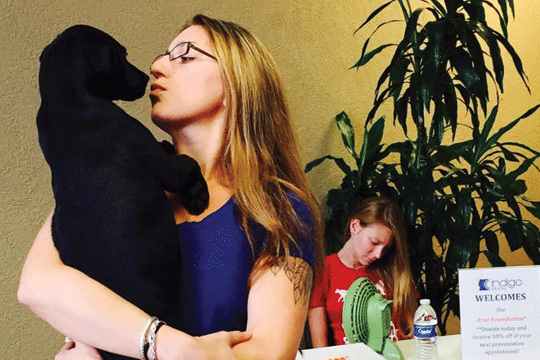 During December, our practice collected donations to help out this wonderful cause. 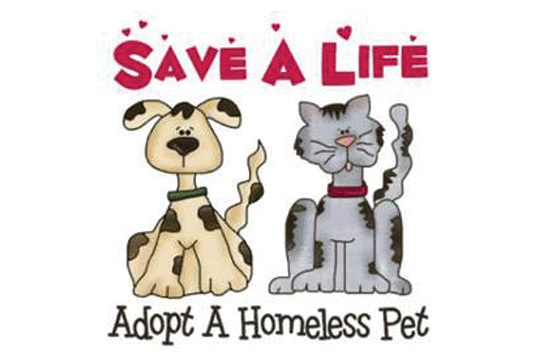 The main adoption event was held on Dec 15th at our office where we collected OVER $700 in monetary donations as well as items the rescue was in need of! 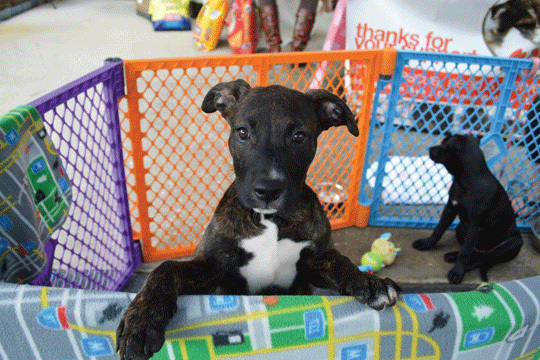 We also had a “happy tail” as one of the dogs found their new “fur-ever” home! 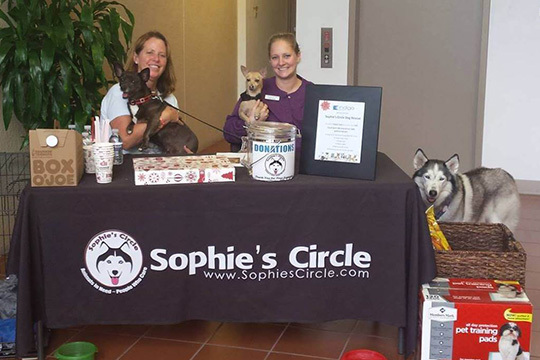 We are SO proud to have been able to help Sophie’s Circle Dog Rescue and all of the beautiful fur babies they have. 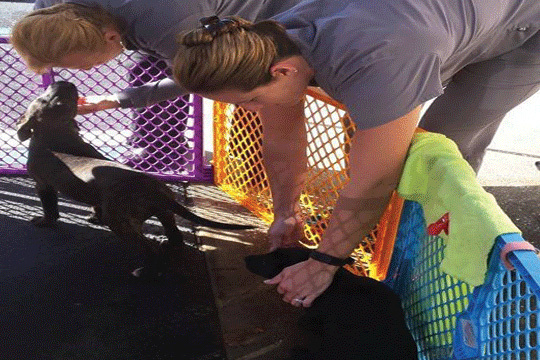 We want to thank our fantastic patients, team, and all of the other people that donated to make this event so special and helpful to this rescue. 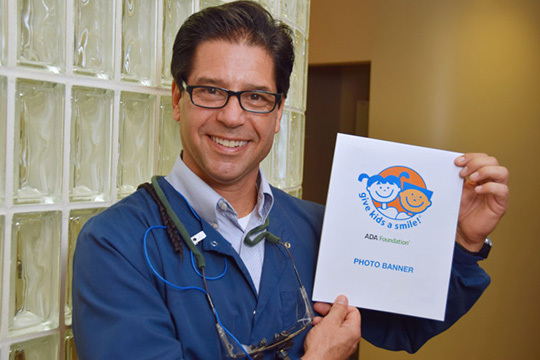 Through the ADA Foundation’s Give Kids A Smile program, launched nationally by the American Dental Association in 2003, more than 5 million underserved children have received free oral health services. 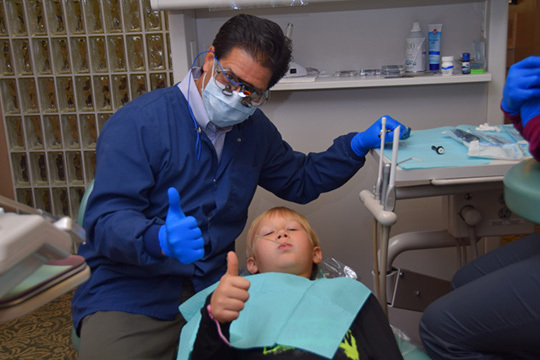 These free services are provided by approximately 10,000 dentists annually, along with 30,000 other dental team members. We are so very happy to have been part of this! 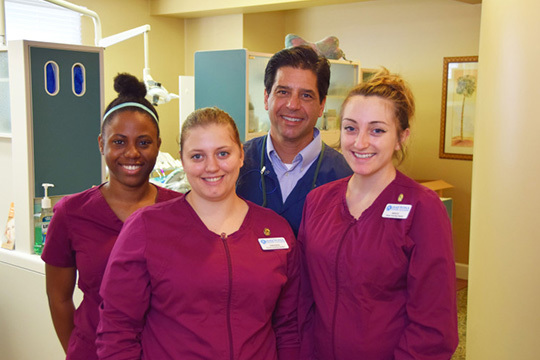 A lot of credit goes to our dental assistant students from Daytona State College. 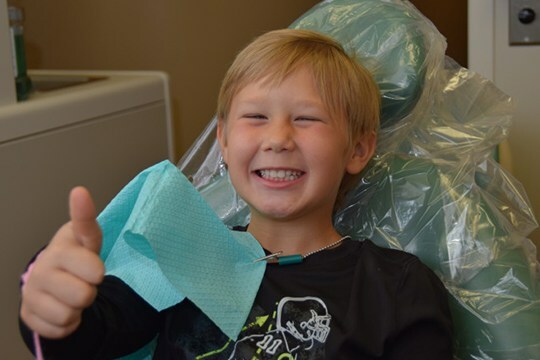 We also want to give a big shout out to Give Kids A Smile! 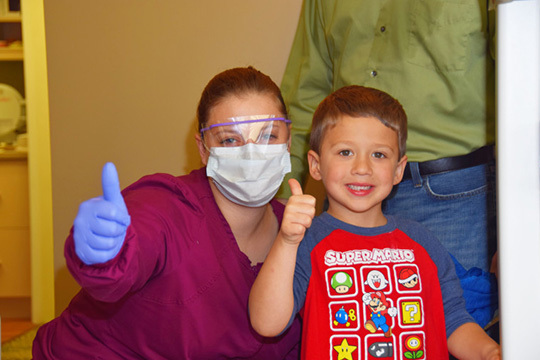 OneBlood is a not-for-profit 501(c)(3) community asset responsible for providing safe, available and affordable blood to more than 200 hospital partners and their patients throughout most of Florida and parts of Georgia, Alabama, and South Carolina. They distribute nearly one million blood products annually, employ more than 2,000 people, operate more than 80 donor centers, and deploy more than 200 of our signature Big Red Buses throughout our service area for blood drives. 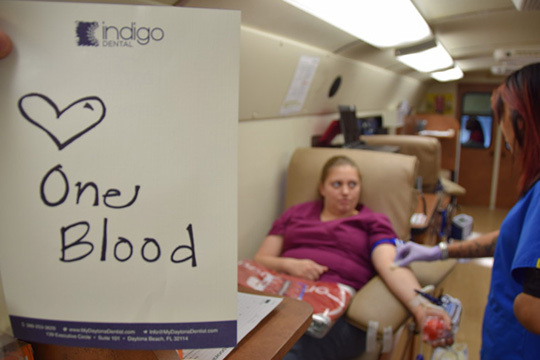 Indigo Dental hosted a blood drive to help our community in need and had a great turnout! Thanks to all who participated in this wonderful event!